I wish Harry Brighouse and Adam Swift hadn’t called their new book Family Values. The title makes it too easy to pass over this important examination of the ethics and morality of family relationships in the mistaken assumption that it’s just another empty contribution to what passes for political debate. I hope the subtitle, The Ethics of the Parent-child Relationship, will catch enough eyes to bring the book to the fore because this work has something important to say, and whether you agree or not, it’s worth a healthy debate. Most of us know the difference between right and wrong, and can easily decide what’s ethical in a given situation if the problem is simple and straightforward. But when a complex dilemma leaves you uncertain, there are some tools that can help you work your way to a good decision. They can’t tell you what to do, but they can certainly help you figure it out for yourself. This is a tumultuous time for those concerned with journalism ethics. Reporters, editors, and publishers face enormous challenges as they grapple with social media, failing economic models, new rules of privacy, and even disagreement over the very definition of a journalist. There’s already an international debate over a new code of ethics, with lots of argument over what it should look like. Meanwhile readers and viewers remain skeptical. A new survey by the Pew Research Center shows only 21 percent of Americans give a high rating to newspaper reporters for honesty and ethics. If recent headlines on new academic cheating scandals are getting you down, pick up a copy of Cheating Lessons: Learning from Academic Dishonesty by James M. Lang. Lang, an associate professor of English at Assumption College, takes a decidedly optimistic tone in confronting the problem and what can be done to alleviate it. 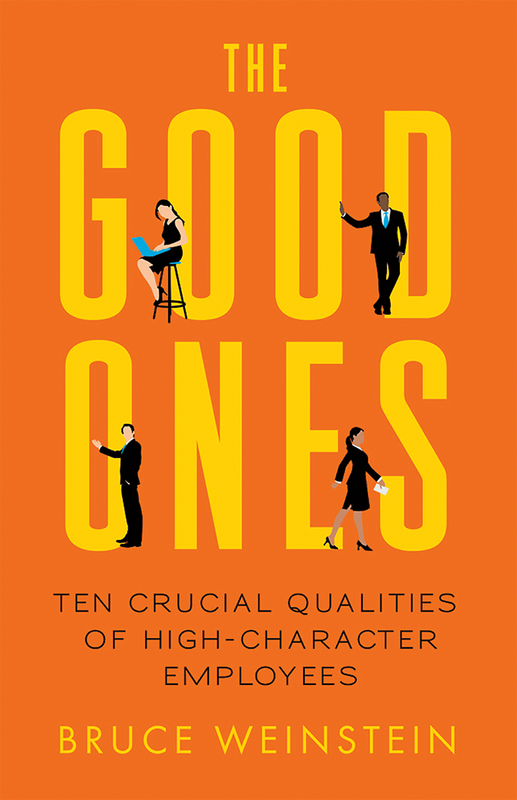 This is a rare treat—a serious, thought-provoking book on ethics that is also witty, funny, and entertaining. Not to be missed. 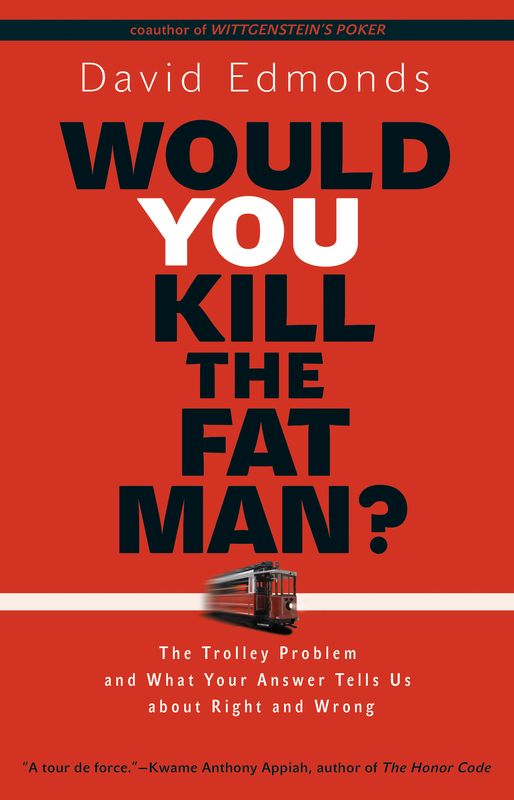 In Would You Kill the Fat Man?, philosopher, author, and broadcaster David Edmonds has taken the well-known trolley car problem and breathed new life into it, examining it from different perspectives and using it to shed light on the ethical theories of Immanuel Kant, Jeremy Bentham, John Rawls, Aristotle, and others. If you think philosophy has to be ponderous and difficult, you haven’t read this book. Back in 2002 I was tapped somewhat unexpectedly to teach a graduate level course in journalism ethics. On the first day, I was interrupted by a twenty-something student who attacked the syllabus, complaining that traditional journalism ethics had little relevance now that the Internet was taking over the media. I was too dumbfounded to offer a good answer, but if I had kept the student’s name, I’d gladly send him a copy of The New Ethics of Journalism by Kelly McBride and Tom Rosenstiel, with contributions from many of the sharpest minds in journalism today. This is a very important book about a very important subject, and just as journalism is no longer the provenance of professionals, this book ought to be studied by everyone who uses any form of social media to share or receive information.